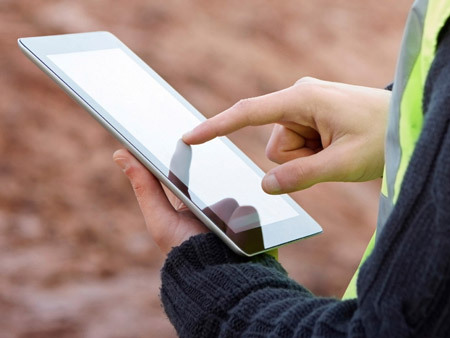 ﻿ Mobile Technology at TW Services - Delivering Operational Excellence! 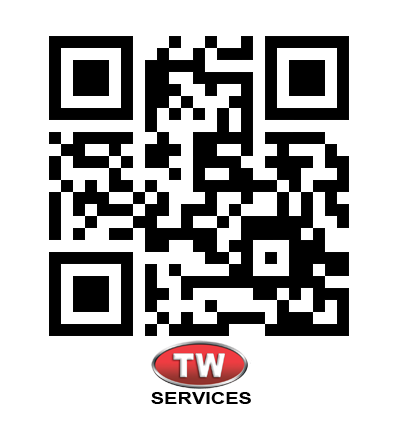 TW Services' mobile information retrieval and reporting. Customers have the flexibility to conveniently lookup latest events and figures on the go. Our customers have mobile access to all capabilities of TW Sync. Gain unprecedented visibility and control of your operational flow. View status and history of all shipments including detailed charge breakdown. Remove the emotion and focus on performance with our scorecard and benchmarking capabilities. TW Services is passionate about achieving solutions that create value for our clients by crossing traditional boundaries. Allow TW Services to bring keen business insight and thought leadership to your company.